When our kids were small they had their own gardens. Mr. G built each of them a 10 by 10 raised bed for them to “garden” in. They could grow whatever they wanted. It was so fun! Fast forward to today and our entire family is still into gardening! As most of you know, I am just back from time in California with my daughter’s family where she and her husband are not only growing a garden they are growing the best things yet… three adorable boys. The 4 year old can tell you about everything in their garden and even has a garden patch of his own with lemon thyme, succulents and nasturtiums – all of his own choosing! I would love to take you on a tour of the Lynch Family Garden… a garden filled with good food, herbs, pretty flowers, boys and loads of fun! Guess whose speciality is watering! Yes, gardening is serious business and sometimes it is good to wear your helmet. This boy’s specialty is planting, plant identification and eating straight from the garden. Be still my heart. They are the very best things growing in California. LaceyXLynch and LaceysKicthen — to see yummy food they create. Thank you California for being a place where everyday is #bloomthyme. Love this post Lady T! Especially the crash helmet and the wheel barrow one. 🙂 Our son used to put on his little football helmet to do various chores, not real sure why but probably not a bad idea for the active little guys. Love to see future gardeners! Way to go both of you on getting them growing the right way. Hi Stan, So nice to hear from you. Hope all is well in Colorado. I knew my garden friends would totally get the helmet thing–we are serious about our gardening too! Hovering in the mid 90s here. Hope you are having much better weather. 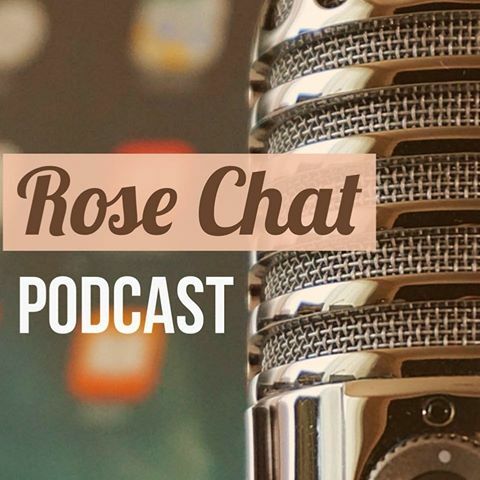 Are you a member of the Denver Rose Society? What wonderful photos! You remind me of when my son was small and we all worked in our enormous organic garden. He loved eating peas straight from the plants. Lovely to see your ‘sweet peas’. So nice to see your precious grands and read your story. Thanks for sharing. The gardening tools that my parents got for me when I was a little tyke are of such quality that my my great niece is using the shovel now.